This website is managed by Pragnesh Malli, he have a wide experience in working in Gujarat Film Industry. Through the website he wants to spread the knowledge about Gujarat Film Industry to large audience that can help the state film industry to touch high heights of achievements. 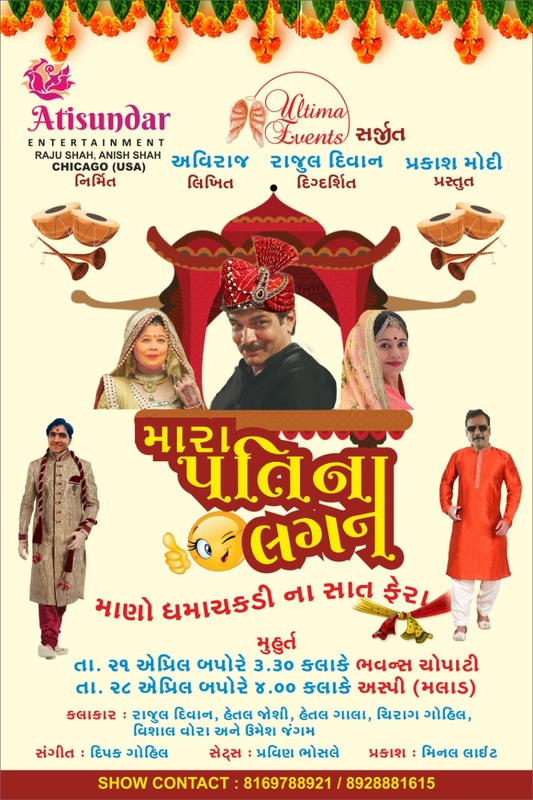 The Gujarat Film Industry is now in one of its peak time where more and more movies are coming every year to entertain the audience of Gujarat worldwide. 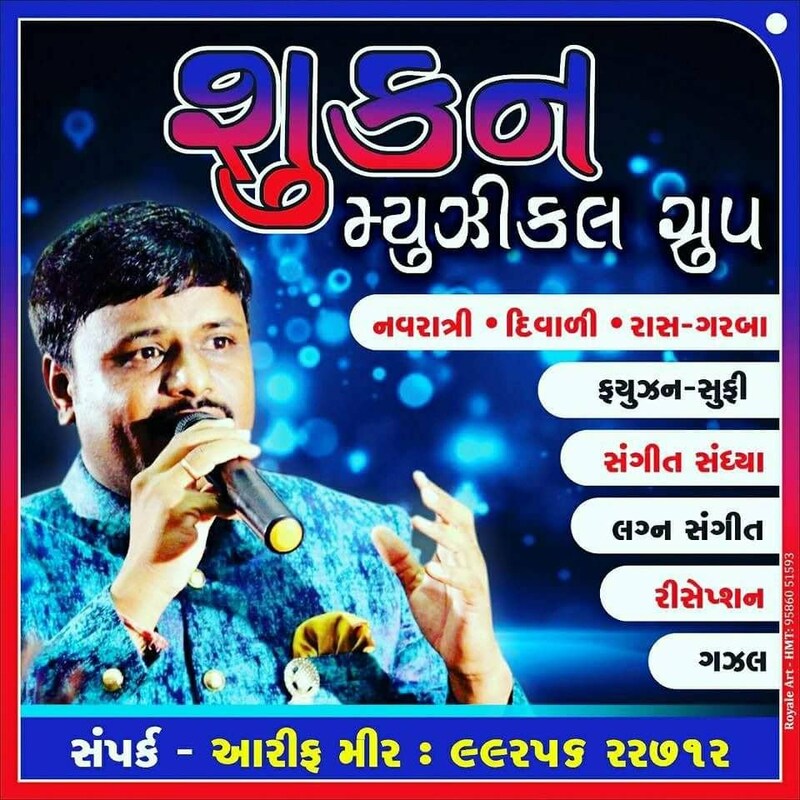 The aim of this website is to promote the rich heritage of Gujarat movies and take it to the next level where movies are crossing borders and are being recognized by global audience. Gujarati Actors, Child Artists and producers are being recognized globally and are appreciated for their hard as well as talent work.